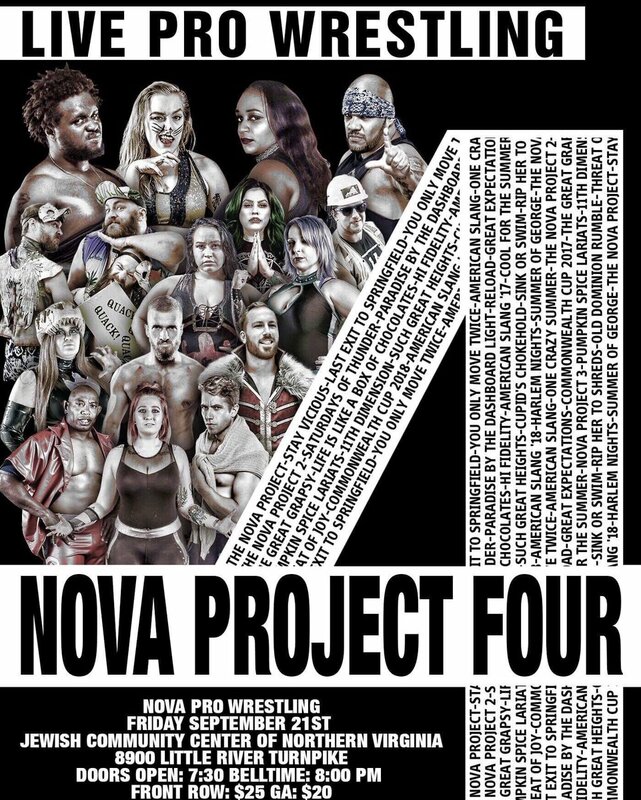 NOVA Pro returns to the Jewish Community Center of Northern Virginia for their 3 Year Anniversary supercard #NOVAProject4 on Friday September 21st! Loser Leaves NOVA, Winner controls the 1%! Ducks, Ladders, and Chairs! Oh my!